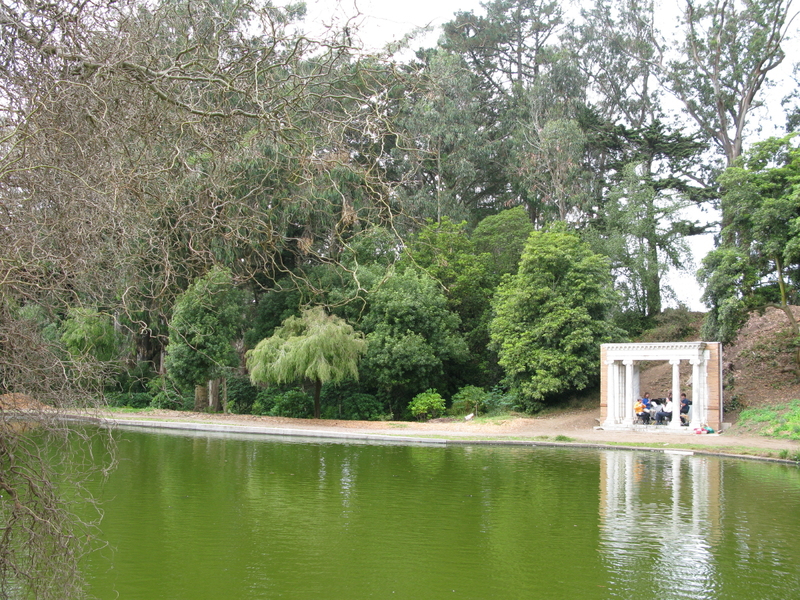 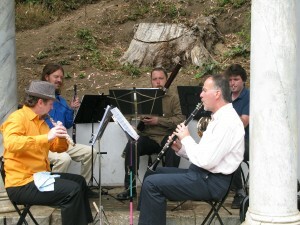 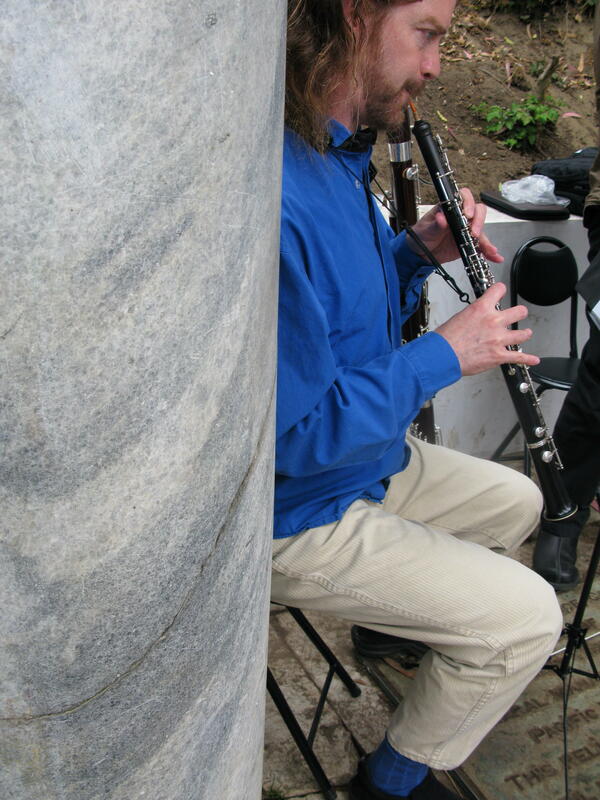 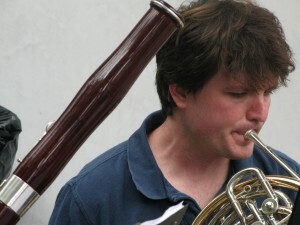 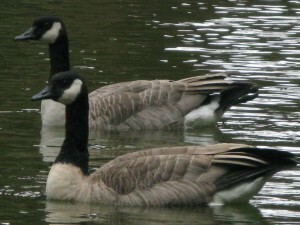 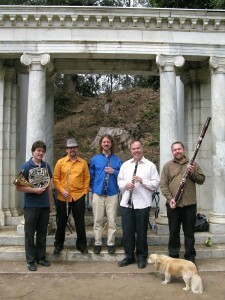 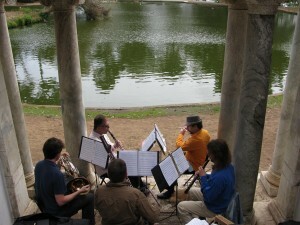 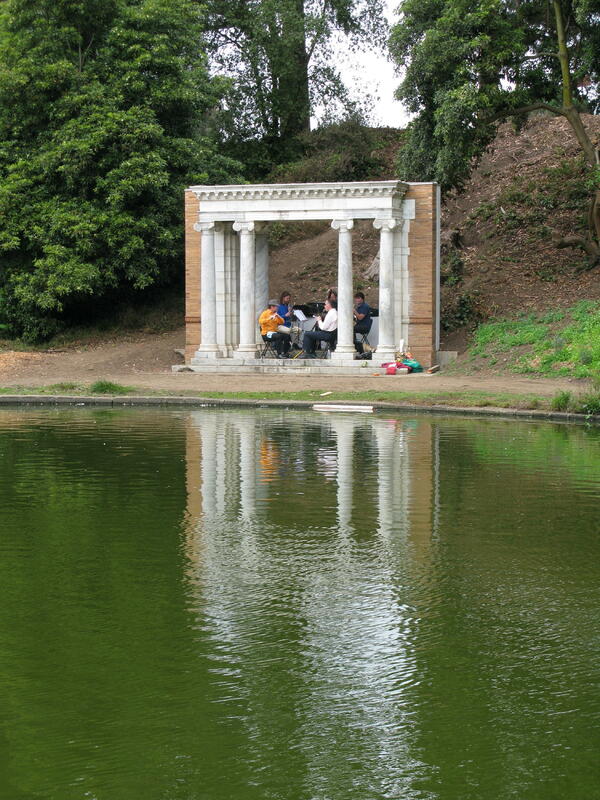 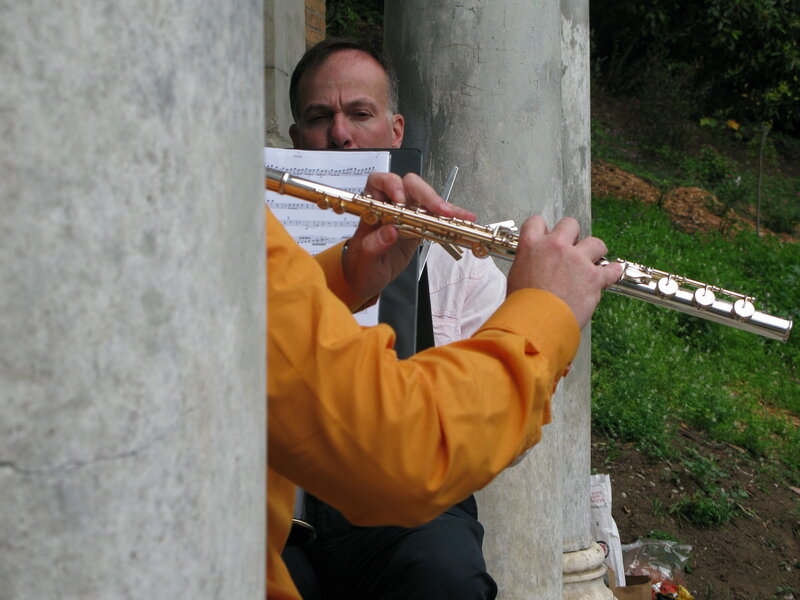 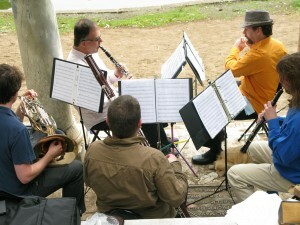 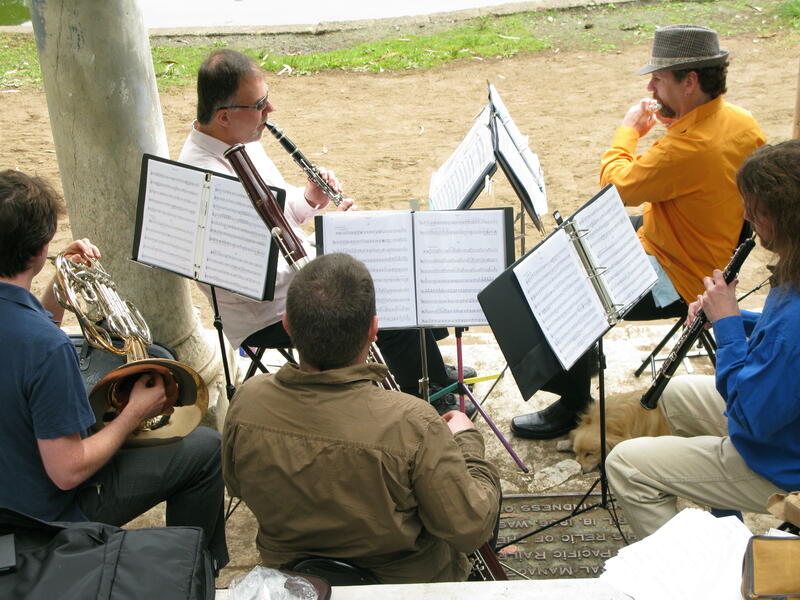 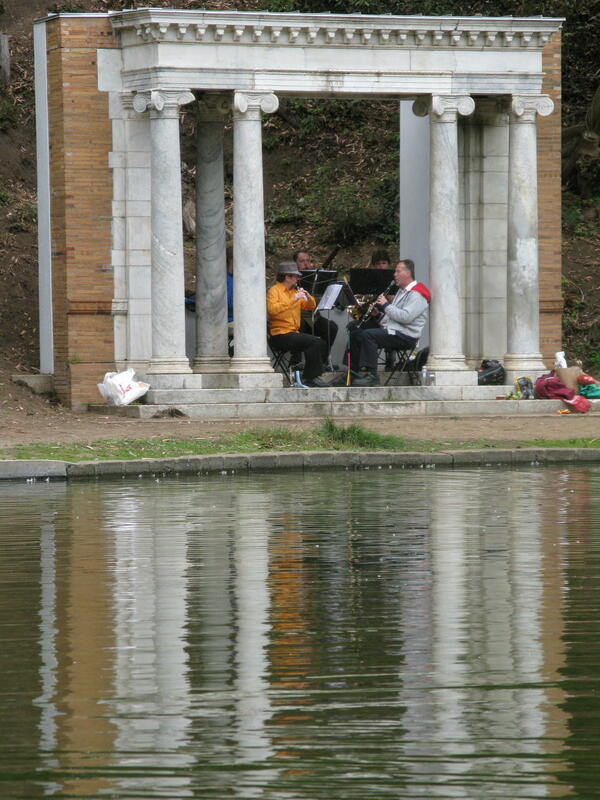 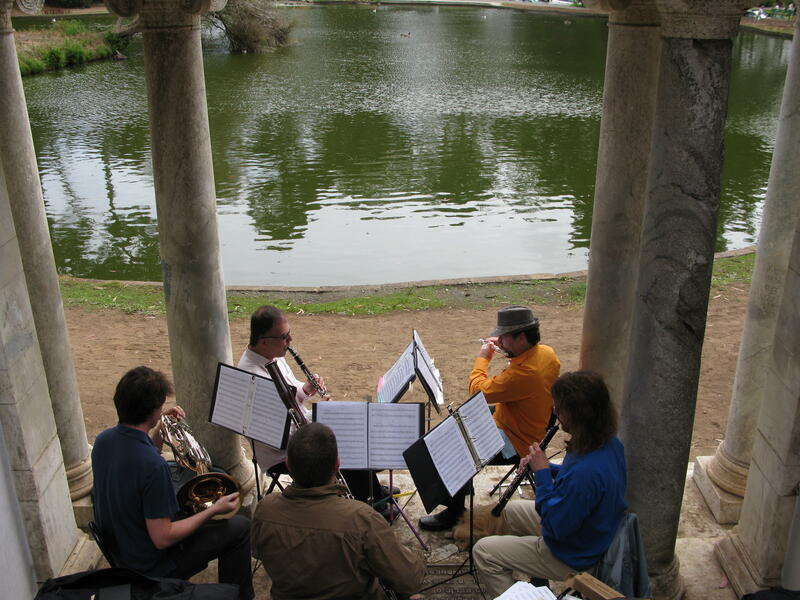 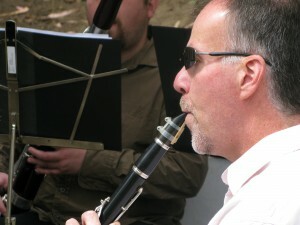 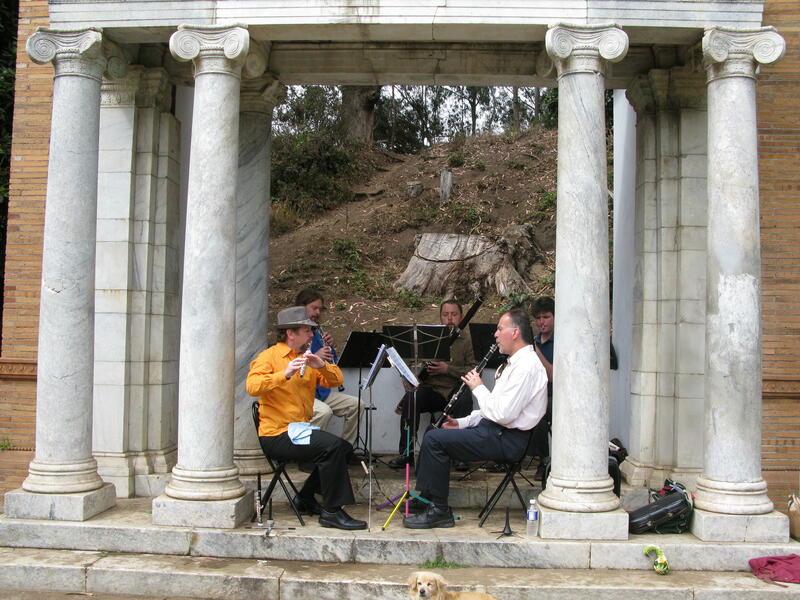 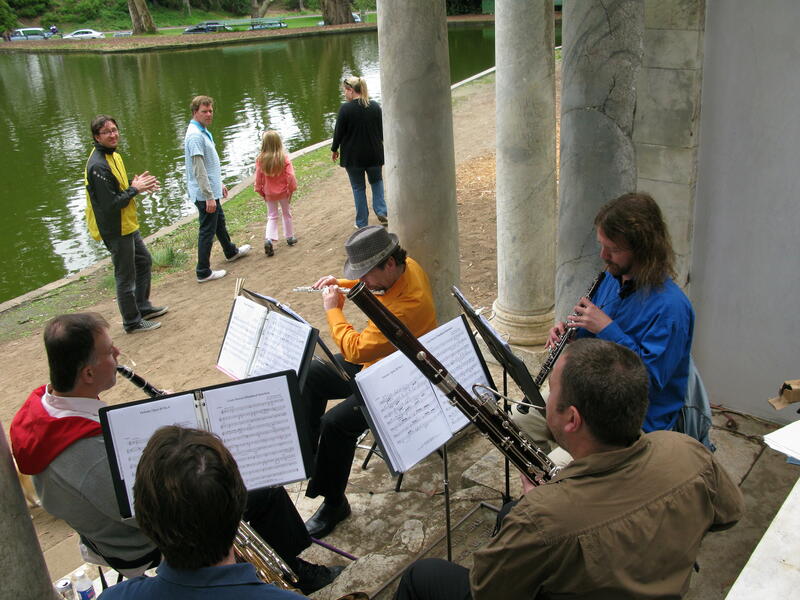 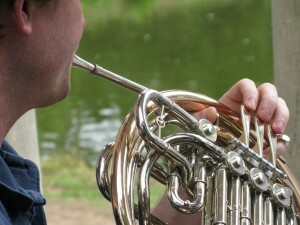 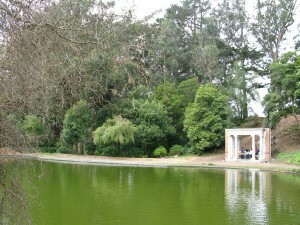 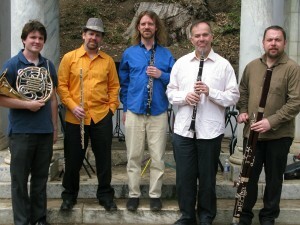 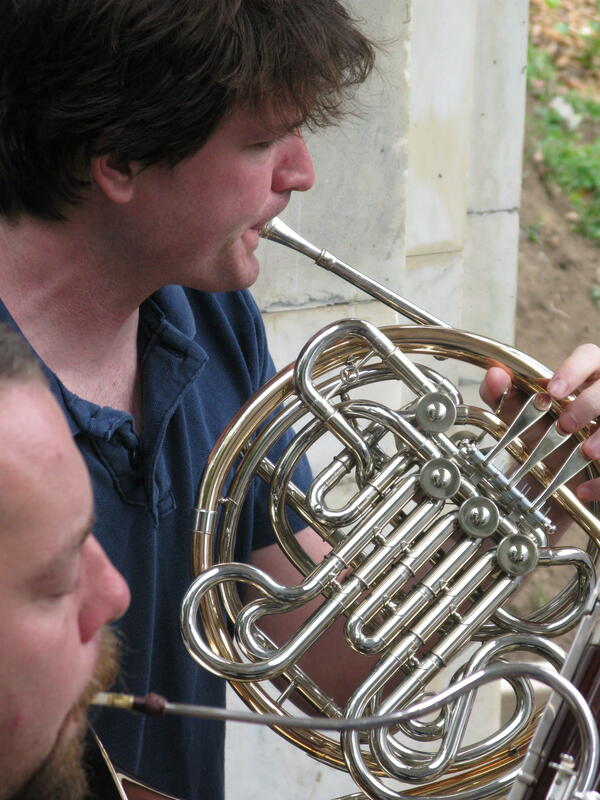 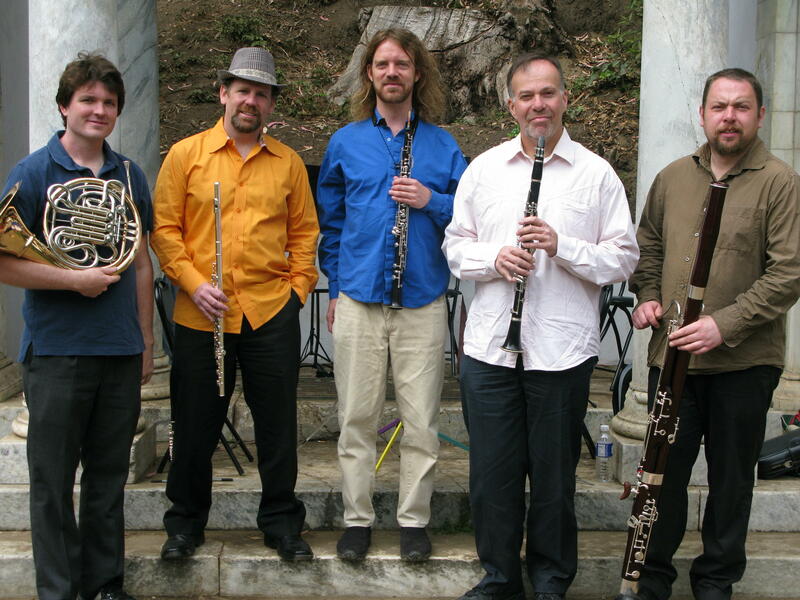 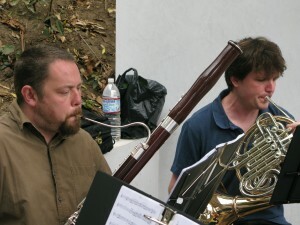 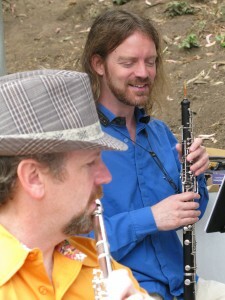 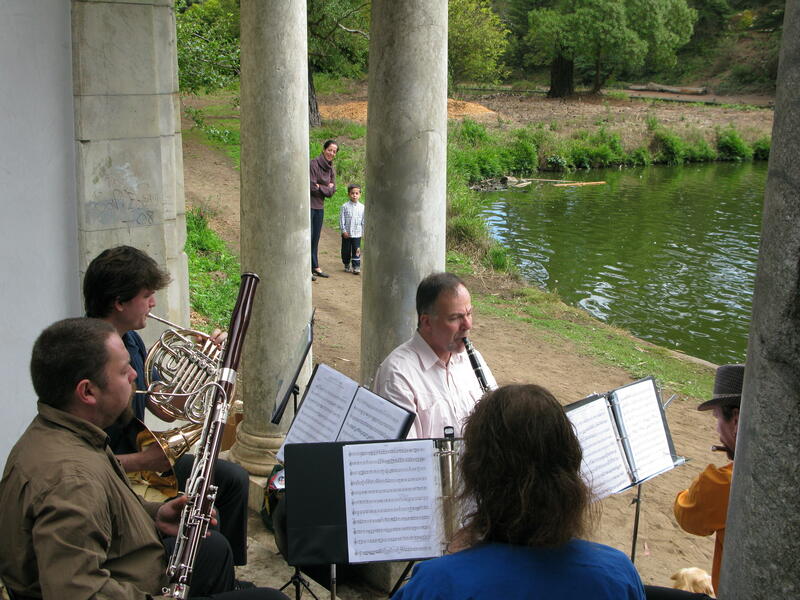 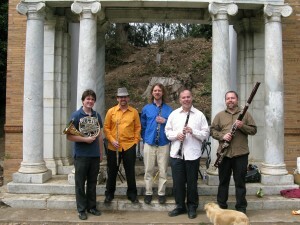 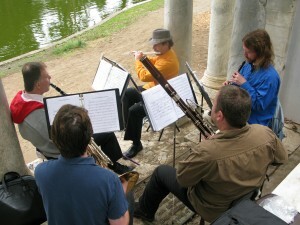 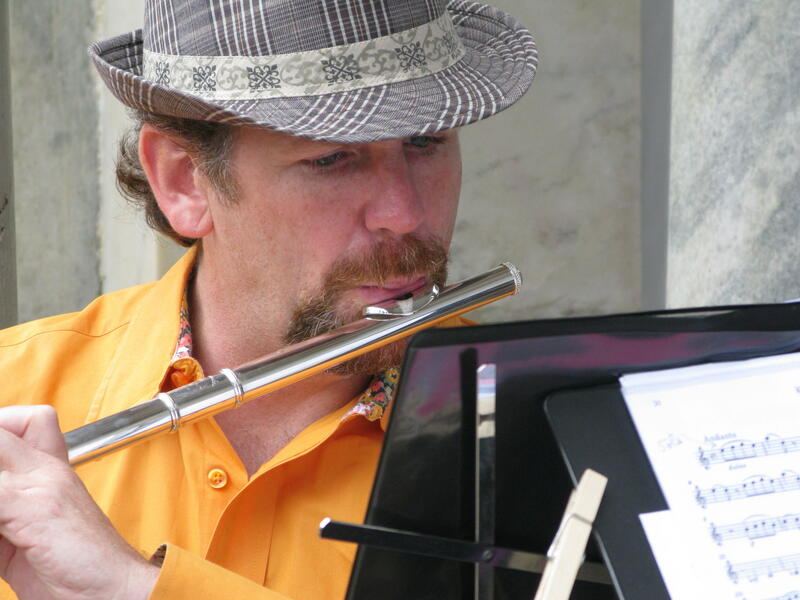 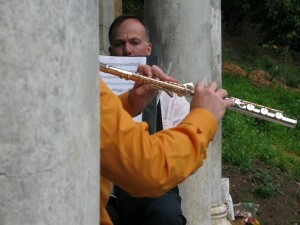 Zaptet first performed at the Portal to the Past in San Francisco’s Golden Gate Park. 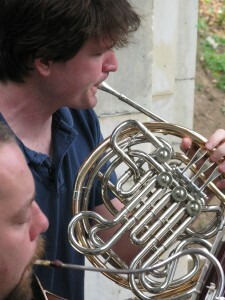 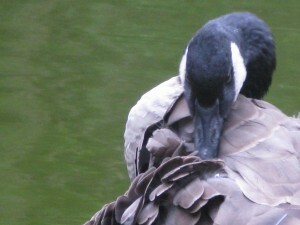 Many thanks to Sacrilege for the pictures. 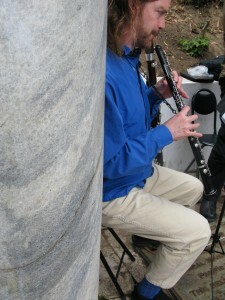 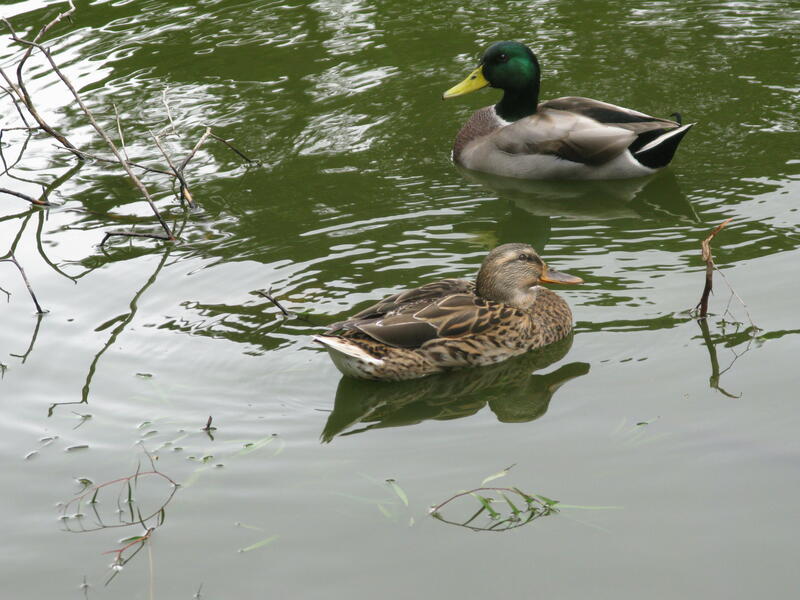 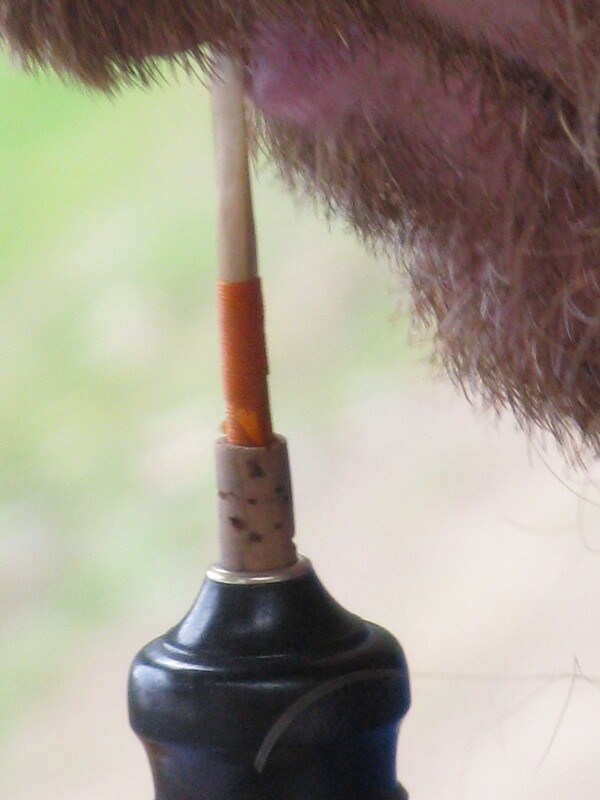 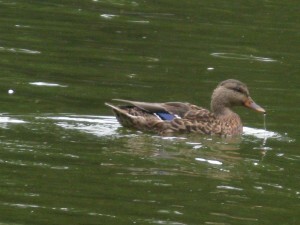 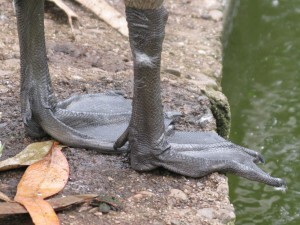 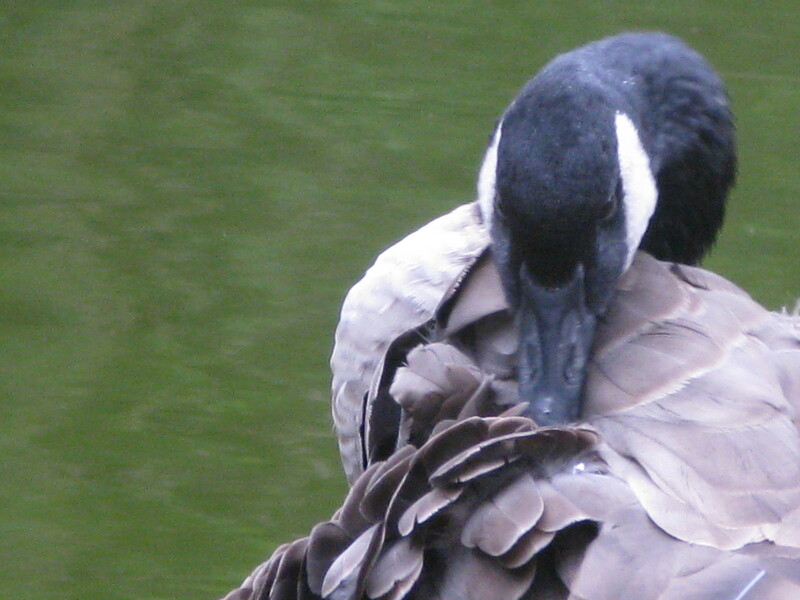 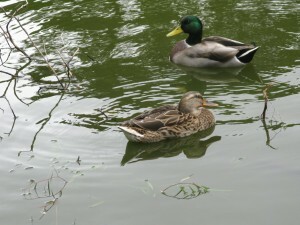 You are currently browsing the Zaptet Blog blog archives for September, 2008.